Courtesy of Tracy Krawchuk of 2% Realty Pro. INCREDIBLE VALUE! 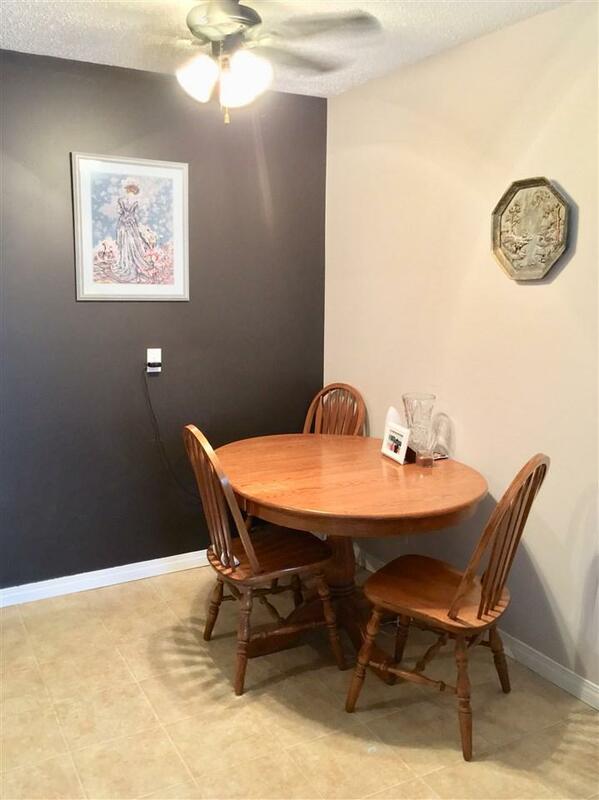 Lovely upgraded 2 bedroom condo in a secure building located on a quiet tree lined street close to schools, shopping, LRT and bus stop! 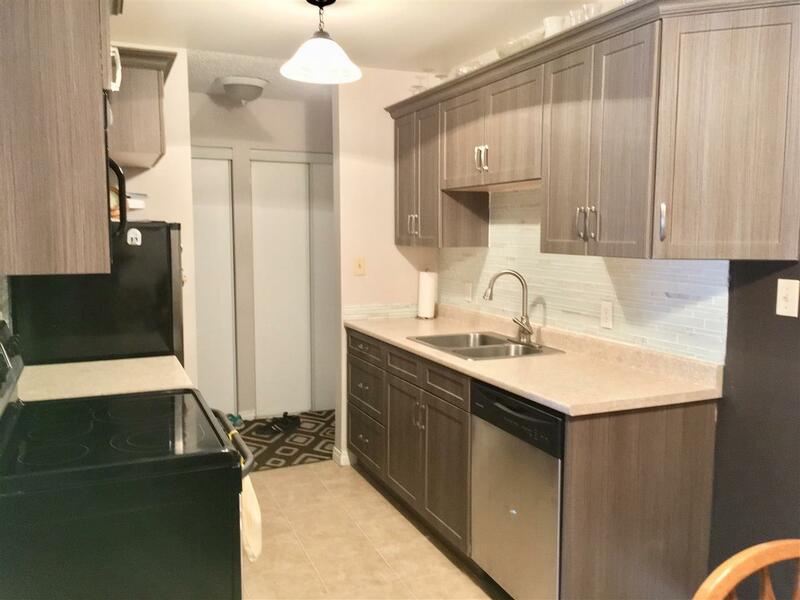 The kitchen boasts newer cabinetry, counter tops, glass tile backsplash, black/stainless steel appliances, a stylish double sink, faucet and upgraded lighting! 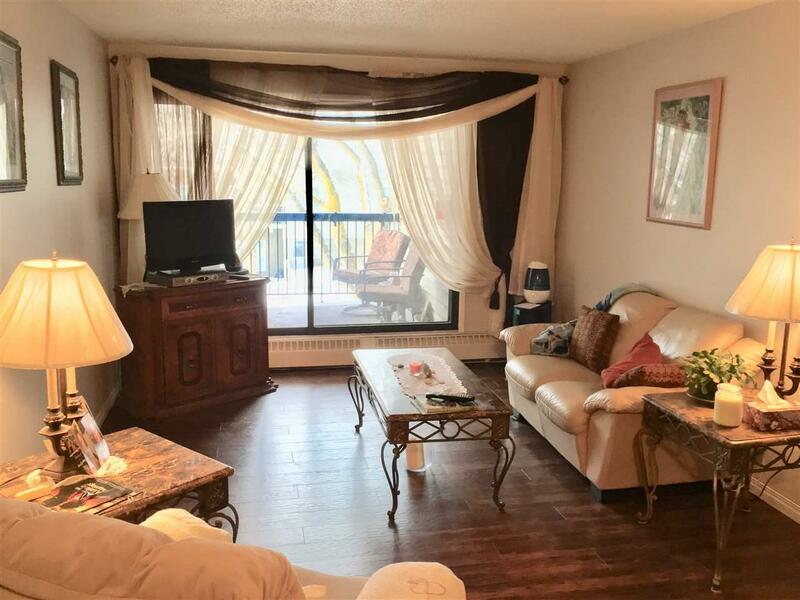 Fantastic 2 year old laminate flooring in living room and both spacious bedrooms, great sized storage/pantry, huge covered west facing private balcony and a sheltered energized parking stall! Ceiling fans in dinette and master bedroom. This building offers video surveillance, newer exterior stone work, siding, balcony railings and front perimeter fencing. Reasonable condo fees! 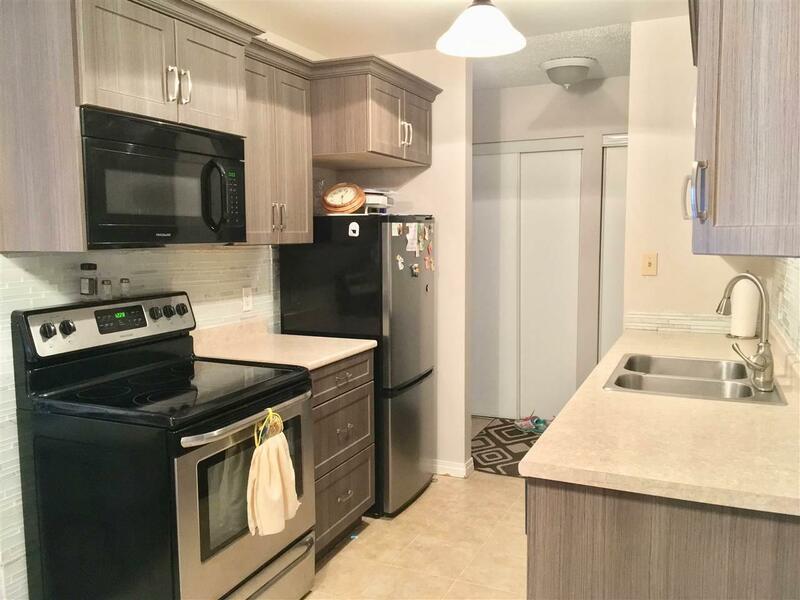 Great for first time buyer or investment property! WELCOME HOME!